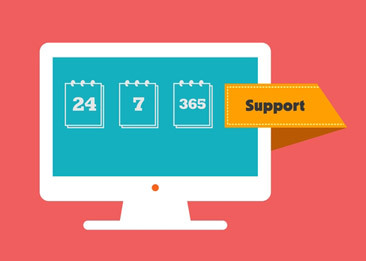 IntelliStant offers its customer 24x7 Email and Phone support no matter what package you take. Intellistant CRM is Designed as a Robust, reliable and Simple to use CRM system for SME's. However Should you ever have a requirement, either on the Operation or for any Technical related Issues our team of Trained Support Engineers is Available to answer your Questions anytime any Day. No Automated Answering machines or 3rd party call centers. You are always Directly Connected to an Intellistant Trained Support Engineer who can provide you with the assistance you need.